View More In Square Head Bolts. 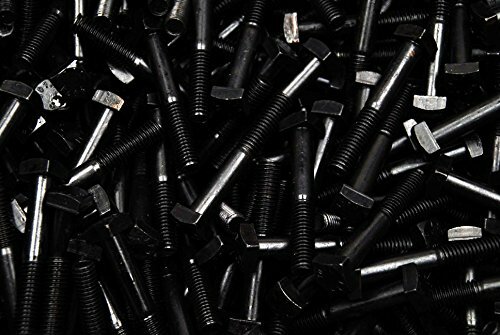 Lot of (65) square head bolts. These grade 307A unplated fasteners are 3/8-16 thread and are 2-1/2" in length with a 1-1/8" thread length and 9/16" square head.